In the digital age, photography confronts its future under the competing signs of ubiquity and obsolescence. While technology allows amateurs and experts alike to create high-quality photographs, new electronic formats have severed the photochemical link between image and subject. 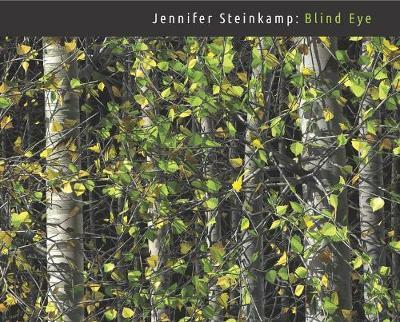 At the same time, cinematic, staged, or digitally enhanced art styles stretch the concept of photography and raise questions about its truth value. Despite this ambiguity, photography remains a stubbornly substantive form of evidence. Referenced by artists, filmmakers, and writers as a powerful emblem of truth, photography has found its home in other media at the moment of its own material demise. By examining the medium as articulated in literature, film, and the graphic novel, Daguerreotypes demonstrates how photography secures identity for figures with an unstable sense of self. 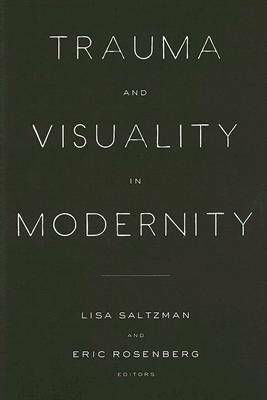 From Roland Barthes' Camera Lucida to Ridley Scott's Blade Runner, W. G. Sebald's Austerlitz to Alison Bechdel's Fun Home - we find traces of these "fugitive subjects" throughout contemporary culture. Ultimately, Daguerreotypes reveals how the photograph has inspired a range of modern artistic and critical practices. Buy Daguerreotypes by Lisa Saltzman from Australia's Online Independent Bookstore, Boomerang Books. 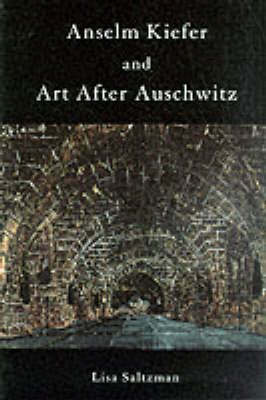 Lisa Saltzman is professor and chair of history of art at Bryn Mawr College. 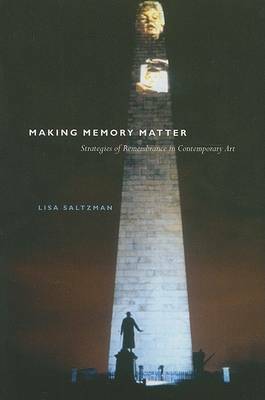 She is the author of Making Memory Matter: Strategies of Remembrance in Contemporary Art, also published by the University of Chicago Press.